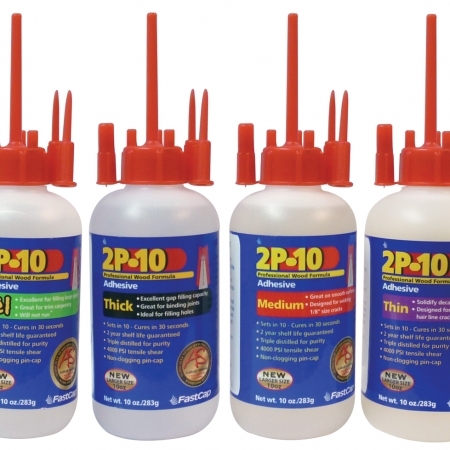 This blade is designed for cutting plastic laminate, Plexiglas®, and solid surface materials such as Dupont Corian®, Wilsonart®, Gibraltar® & Fountainhead®. 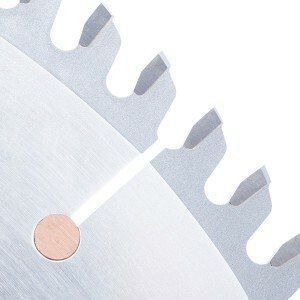 The triple chip grind is especially configured to leave a swirl-free cut in solid surface materials. 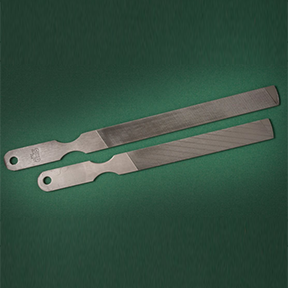 Thick, stable plate reduces vibration that degrades the cut and shortens tool life. 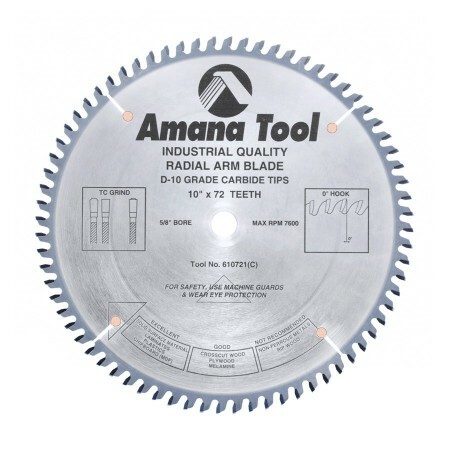 The blade is suitable for a variety of saw configurations. 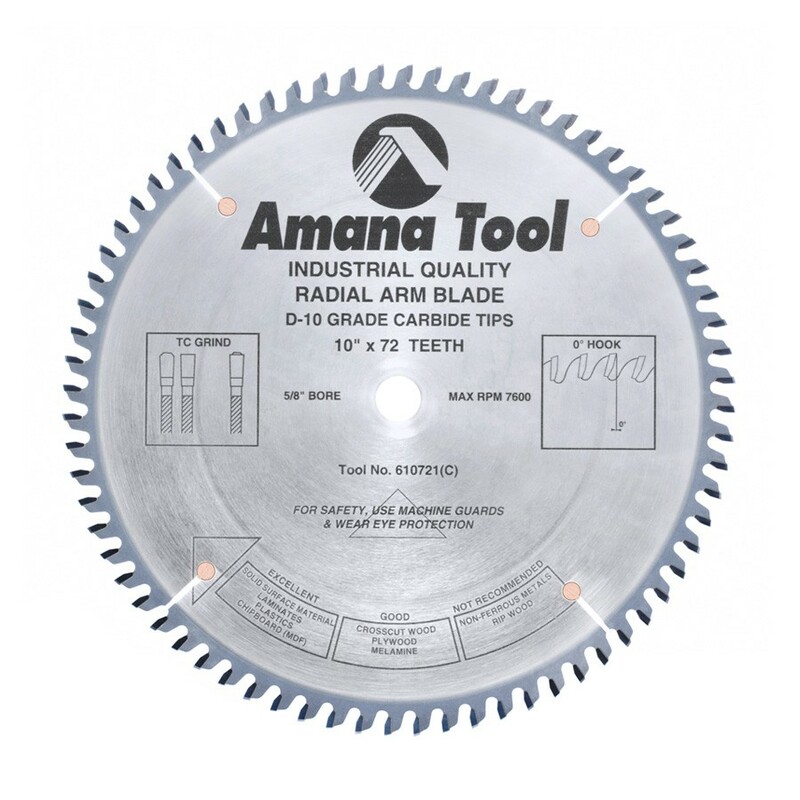 The 0° hook angle virtually eliminates self-feeding when used with a radial arm saw.